Look no further than our Austin shower enclosure sales and installation service. Working from the heart of the Texas Hill Country, we will precisely measure and install your new bathroom enclosure in angle, curved, or walk-in styles. We're a turnkey Austin contractor. All enclosures are carefully installed by our own uniformed employees. We do not contract work out. The result is far better service to customers for their installation schedules and a more predictable accuracy for measurements. 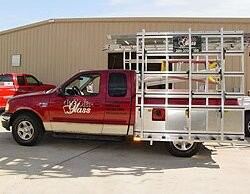 Our company has some of the best installers in the business and they take great pride in their work. A new glass enclosure and all the supplies and fittings required to install it arrives safe, ready and secure at your home aboard one of our glass delivery vehicles. Once you select and order your bath enclosure, we will schedule an appointment based on your instructions to visit your home and begin the installation. Prior to our work, the bathroom tiles, floor, ceiling and bath walls must already be prepared for the glass enclosure. One of the most important steps before your shower enclosure can be installed is to correctly and accurately measure the dimensions inside the stall area. This is one of our defining qualities where our technicians' years of experience truly offer you an exceptional value. Just as your shower glass is measured and cut to the exact size, it will also need to be fitted within the holding space of the shower stall with absolute precision. This is a process that cannot be hurried, or rushed as the finished job must not leak and should last for years. Materials, such as the choice of glass, are also instrumental to the quality, longevity and the appearance of your shower enclosure. Whatever the style, we always supply projects with superior glass manufactured to exacting tolerances for accurate hole placement, surface properties and edge work. Since the enclosure and surrounding surfaces are continually contacted by water, we make sure that every shower installed is rigorously tested to be leak proof. Sealing against leakage is a final and crucial step for prevention of water damage. 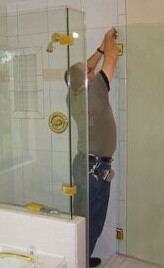 We can also give you suggestions on how to best care for and keep your shower glass clean. Our number #1 objective is to help you achieve an attractive shower installation with a functionality that lasts for many years to come. 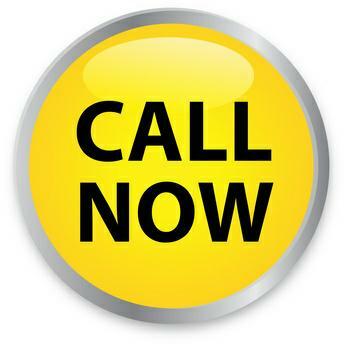 If you live within Austin, Texas, call and let's discuss your project.